Well, it’s that time of year again! If you’re a franchisor, it’s time to update your disclosure documents. You’ll need to have finished this within 4 months of the end of your financial year. This includes preparation of financial reports for the financial year. For franchisors whose financial year ends on 30 June, you have until 31 October to finalise your reports and disclosure documents. Updating your documents is an important part of running a franchise system and is mandatory under the Franchising Code of Conduct (the Code). What does the annual update entail? These must be prepared either in accordance with sections 295 to 297 of the Corporations Act 2001 or by an independent auditor. Your disclosure document must include financial reports for the last 2 financial years. The franchisor must also sign a statement confirming their solvency and ability to pay its debts. 2. A list of current franchisees. Have there been any new franchisees, sales of existing businesses, terminations of franchise agreements, or franchisees whose operations have ceased? 3. Financial information and payments required under Franchise Agreements. Have there been any fee increases? For example, in some franchise systems fees increase annually in line with CPI increases. 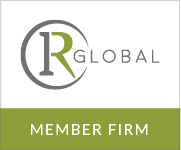 Has the franchisor rebranded, introduced a new logo or registered any new trade marks? 5. Major capital expenditure required by franchisee. For Franchisors: What Are My HR Responsibilities To Franchisee Employees In Australia? 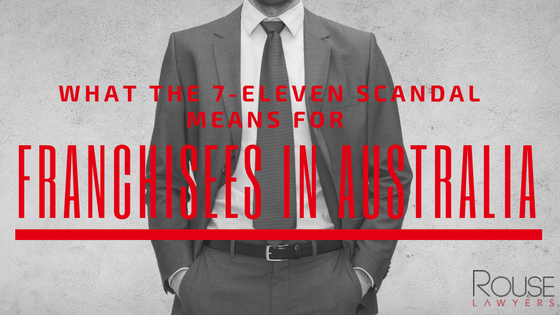 The employee underpayment scandal and subsequent investigation by the Fair Work Ombudsman into retail convenience chain 7-Eleven has prompted the franchise industry to scrutinise the responsibilities franchisors owe to franchisee employees in Australia. Are franchisors responsible for the actions of franchisees? Under the Franchising Code of Conduct and under the typical franchise agreement, franchisors are not responsible for the actions of franchisees towards their employees. Franchisors and franchisees are legally and financially independent parties. In essence, a franchise agreement is an agreement that allows a franchisee to carry on their own independent business in accordance with the franchisor’s model. Franchisees are obliged to run their own business, while at the same time abide by the principles of uniformity of the system regarding the products or services offered in their businesses. Franchise agreements will commonly provide that franchisees are responsible for complying with industrial relations laws by paying employees the correct award, tax and superannuation. In response to the employee underpayment allegations, the franchisor of 7-Eleven established an independent investigation panel, introduced changes to its business model and made commitments to provide compensation to underpaid franchisee employees. The franchisor’s response to the situation might be distinguished from how many other franchise systems might react because the 7-Eleven business model provides a profit share arrangement between the franchisor and its franchisees. What Can Cheap Pizza Teach Us About Franchise Agreement Fine Print? In a decision that will set an important precedent in the franchising industry, a class action by a group of disgruntled Pizza Hut franchisees against their Australian franchisor has failed. The case highlights the importance for franchisees of fully understanding their rights and limitations before entering into a Franchise Agreement. It also points to the necessity for franchisors to be mindful of their good faith obligations towards franchisees. In July 2014, Yum! Restaurants Australia Pty Ltd, the franchisor for Pizza Hut, cut the prices of pizzas in the ‘Classics range’ offered by franchisees from $9.95 to $4.95. This move was known in commercial terms as the ‘Value Strategy’. Pizzas in the ‘Favourites range’ were then cut from $11.95 to $8.50 and two other pizza ranges were cut from the menu entirely. The franchisees claimed that this Value Strategy was not profitable and caused their businesses substantial loss. • gaining ‘first mover advantage’ over their rival Dominoes. Whilst franchisees would not make a profit on each individual pizza sale, their profit and benefit would arise from the side orders purchased by customers enticed by the low cost pizzas. The formula behind the Value Strategy also required the input of additional labour in order for franchisees to achieve a profit. In November 2014, the Australian Government released the new Franchising Code of Conduct (New Code) to take effect from 1 January 2015. 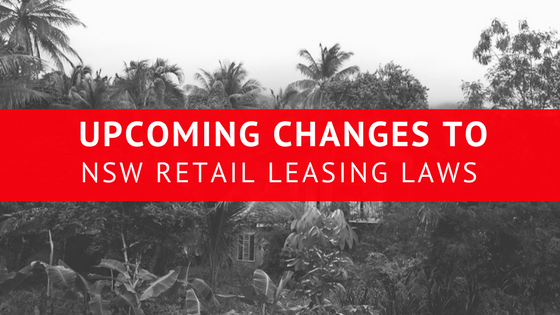 The New Code will apply to all franchise agreements, subject to some transitional exceptions. It is crucial for both franchisors and franchisees to understand the ramifications of the New Code on franchise agreements. This obligation will apply the common law duty of good faith to all parties in a franchise relationship, including during negotiation or dispute resolution, and will set out some non-binding indicative factors as to what that duty requires. Where the franchise agreement is not renewed at the end of the term, a restraint provision will no longer be enforceable without reasonable consideration. However, the franchisor’s intellectual property will continue to remain protected under the New Code. The requirements of a disclosure document have also been modified in the New Code. 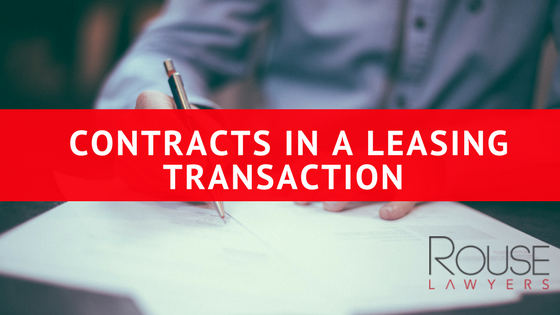 These include, for example, certain disclosures around the supply of goods and services in relation to online sales as well as dealing with arrangements at the end of the franchise agreement. The New Code will also require a franchisor to provide an information sheet containing an overview of the risks associated with franchising. The "double disclosure" requirement has also been removed, with franchisors who appoint master franchisors no longer required to provide a separate disclosure document to a franchisee. The master franchisor will now be required to disclose certain information about the head franchisor in their disclosure document. 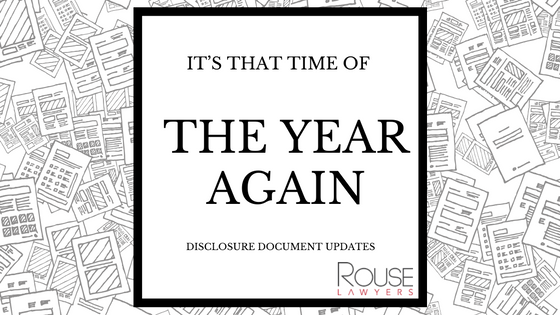 A transitional period exists which allows franchisors to use an existing disclosure document up until 1 November 2015. Implementing Pricing Strategies in a Franchise? Pizza Hut recently implemented a sales strategy that placed a cap on the price its franchisees could charge for a pizza. The sales strategy was launched by Pizza Hut to remain competitive in the market, particularly in relation to its rival Dominos, as well as in response to a downward trend in financial performance and a loss of customers over the past decade. The strategy essentially involved restricting the maximum price for pizzas sold by franchisees, and reducing the number of pizza products on the menu (the Strategy). 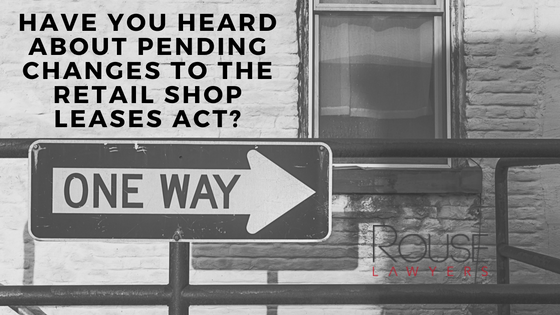 Section 21 of the ACL prohibits unconscionable conduct in connection with the supply of goods and services. On 24 June 2014, the Federal Court declined to grant the Injunction. The Court expressed the view that due to the deterioration of profits and brand recognition, the Injunction would prevent Yum from competing effectively on price and that it would be rational for Yum to implement a sales strategy. There was no evidence that Yum was acting in its own interests at the expense of its franchisees, and the Court accepted evidence presented by Yum that it would act rationally in response to the practical application of the Strategy. Purchasing a franchise is an exciting time, but the length and complexity of the legal documentation and other considerations to take into account can be quite daunting. When purchasing an existing franchised business, there are a number of factors to consider. The form of the franchise agreement should reflect the practical commercial working of the business rather than be structured purely on legal considerations. Franchise agreements by their nature have enormous variety from one to the next and there are also a number of different permutations such as master franchise agreements, multi-unit franchise agreements, area development franchise agreements and joint venture agreements. Prior to entering into a contract for the purchase of a franchised business, all prospective franchisees should seek legal advice from specialists in the franchising sector.